There might not be many quarter litre bikes on sale in India, actually just three. That will change by the end of 2015 or early 2016 with the addition of at least 5 new bikes to the quarter-litre segment. Slightly bigger capacity motorcycles are fast gaining popularity in India, especially the 250-300cc segment, which is generally considered the stepping stone to the performance biking arena. 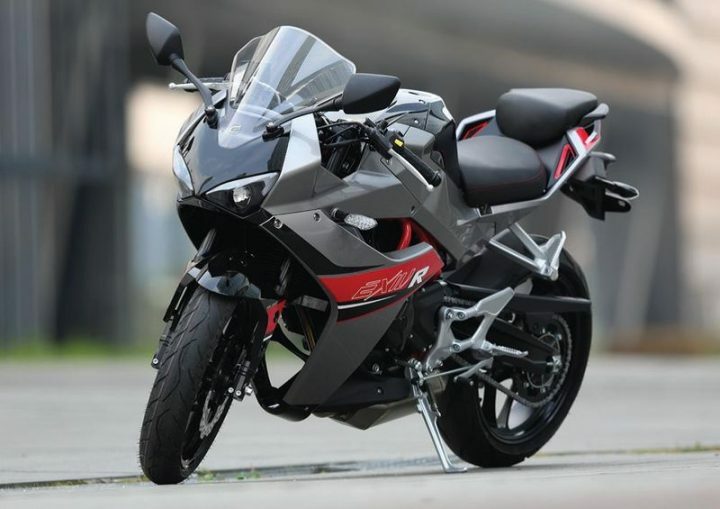 The current crop of quarter-litre sports bikes includes the Kawasaki Z250, Honda CBR250R and the Hyosung GT250. New launches from Kawasaki, KTM, Hero and Hyosung are currently in the pipeline and here, in this post, we will give you all the details on these Upcoming 250cc Bikes in India 2015 – 16. Showcased way back at the 2014 Auto Expo, Hero seems to be taking its own sweet time in launching the HX250R. According to latest reports, the bike is just months away from its launch as spy pics have already started doing the rounds on the cyberspace. Powering the upcoming Hero HX250R is a new 249cc single-cylinder, fuel injected engine that belts out a maximum power of 31 bhp and a peak torque of 26 Nm. The engine will come mated to a six-speed manual transmission. This is the first engine that Hero has developed without any sort of technical assistance from Honda. Hyosung is expected to add the GD250R to its existing line-up of bikes in India this festive season. Spy pics of the quarter litre bike have already surfaced and reports suggest a launch could take place by October 2015.The GD250R is a fully faired 250cc bike which has a liquid cooled, fuel injected engine. The single-cylinder mill has a peak power output of 28 BHP and produces a maximum torque of 24 Nm. Power is transmitted to the rear wheel via a six-speed manual gearbox. 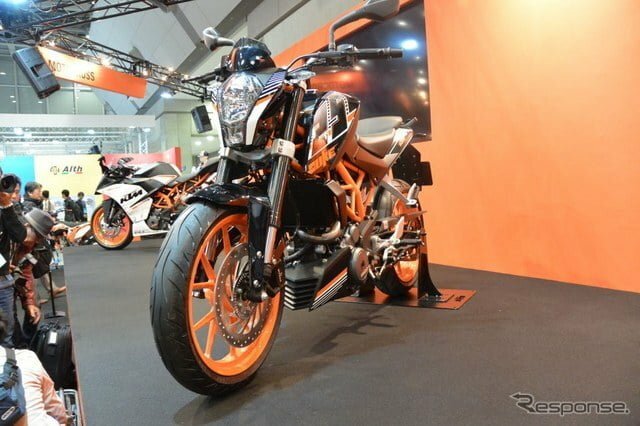 KTM is planning to fill the void between the Duke 200 and Duke 390 with a 250cc model. Unveiled in 2015 at the Tokyo Motor Show, the Duke 250 is already being manufactured at Bajaj’s facility in Chakan for export markets. Aesthetically, the 250 Duke looks much like the 200 Duke and 390 Duke. The single cylinder 250cc engine pumps out a maximum power of 31.3 PS @ 9000 RPM and a peak torque of 24Nm @ 7250 rpm. 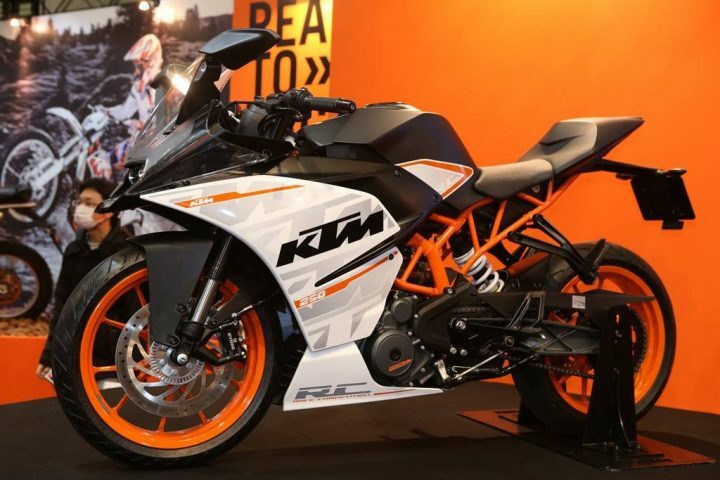 Along with the Duke 250, KTM will also bring its fully clothed sibling, the RC250 to fill the void between the RC200 and RC390. As is the case with all Duke and RC models, the Duke 250 and RC250 will share the engine and will have similar power and torque figures. Production is already underway at Bajaj’s Chakan facility for export markets and the company will have to increase production meet demands in India. We expect the Duke and RC 250 twins to make their India debut at the 2016 Auto Expo. 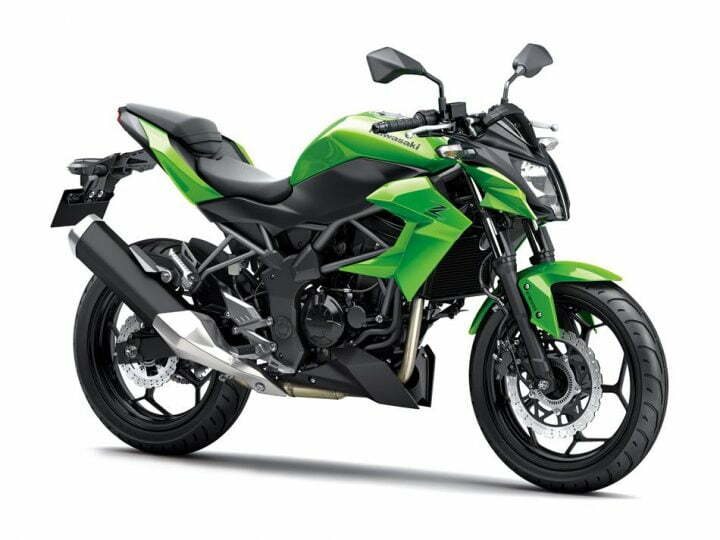 Kawasaki is all set to launch its most affordable bike in India, the Z250SL. This will also be their first single-cylinder offering in India and will be powered by a 249cc liquid-cooled motor which is expected to develop around 27bhp. Kawasaki is expected to ditch the CBU route and assemble the bike locally with some percentage of localization as well. This will keep costs in check and will enable the company to price it competitively. 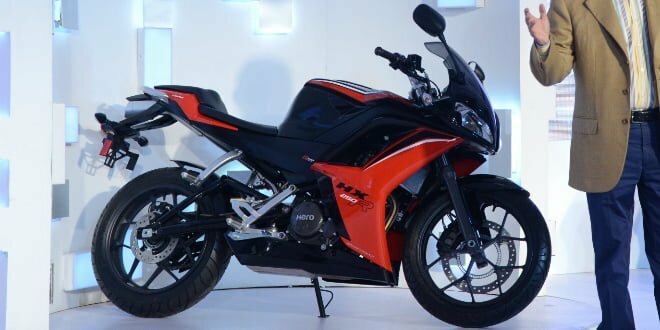 So of these Upcoming 250cc Bikes in India 2015 – 16 catches your fancy? Do let us know via the comments section below and stay tuned to Car Blog India for more.